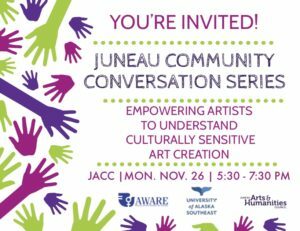 It is our pleasure to invite you to join the JAHC, AWARE, inc., Juneau Violence Prevention Coalition, UAS Wooch.een and the Egan Library to join a community conversation on the topic of Cultural Appropriation. It is our desire to create space to continue the dialogue which arose in our community after the 2017 wearable arts event. 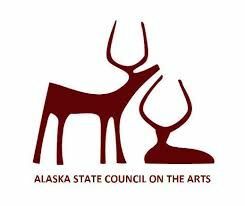 Our hope is to bring together a group of Juneau artists who specialize in both traditional and contemporary artforms to have a discussion about how to be respectful and express oneself freely within their artform. Community, food, and whole-hearted conversation will take place. 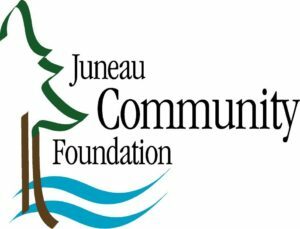 Gunalchéesh, Hawʼaa, thank you for all of the work you do for our community and our families. We hope that you will be able to collaborate with us to make this dialogue impactful and meaningful for our community. 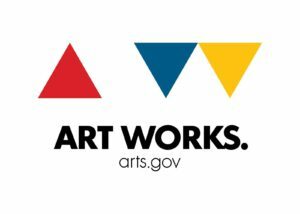 Name a time when you saw art that originated in your own culture that was made by someone that was not of your culture. How did that feel? What is the difference between appreciation and appropriation? How do we make resources available? Ideally, what organizations should house information about traditional protocol and rules? 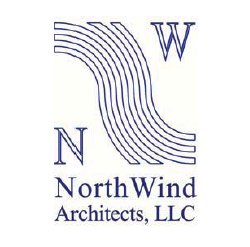 How do you deal with requests for designs that are clan property, or that belong to another culture? Who is cultural appropriation most harmful to? How does it impact them?